* All fares below were last found on : Apr 22, 2019 9:50:09 AM. Fares are round trip. Fares incl. all fuel surcharges, our service fees and taxes. Displayed fares are based on historical data, are subject to change and cannot be guaranteed at the time of booking. 57% of Louis Armstrong New Orleans Airport travelers were over the age of 35. 17% of Louis Armstrong New Orleans Airport travelers were over the age of 60. 4% travelers traveled to MSY with kids under the age of 14. 37% of MSY travelers were millennials. 54% of MSY travelers were female. JFK, PHL, DEN were the most popular destinations visited by First-Class travelers from MSY. Travelers spent an average of 4.00 days in Louis Armstrong New Orleans Airport. 5:00PM - 6:00PM are the busiest hours at MSY. Every week, at least 2091 domestic flights and 452 international flights depart from MSY. 2567 flights arrive each week at MSY. 2488 nonstop flights arrive at MSY each week. The first flight to MSY departs around 6:00AM - 7:00AM. The last flight to MSY departs around 10:00PM - 11:00PM. March was the month with most bookings for MSY airport. December was the month with least bookings for MSY airport. Louis Armstrong New Orleans International Airport was formerly known as the Moisant Field. This classic airport is the Class B public use international Airport. Situated in the Jefferson Parish, Louisiana, United States, this airport is owned by the city of New Orleans. Housed at 10 nautical miles (19 km) west of its central business district, it is also known as Louis Armstrong International Airport and New Orleans International Airport. 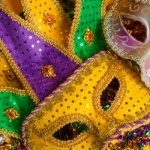 Book flights to Louis Armstrong New Orleans Airport (MSY) with CheapOair! In addition to offering competitive airfares to locations most convenient for you, we provide useful information to inform your travel to MSY. Read below to learn more about MSY flights, and count on CheapOair for the best deals on all of your travel booking needs. When it comes to ground transportation, Louis Armstrong New Orleans International Airport has plenty to offer to its passengers. 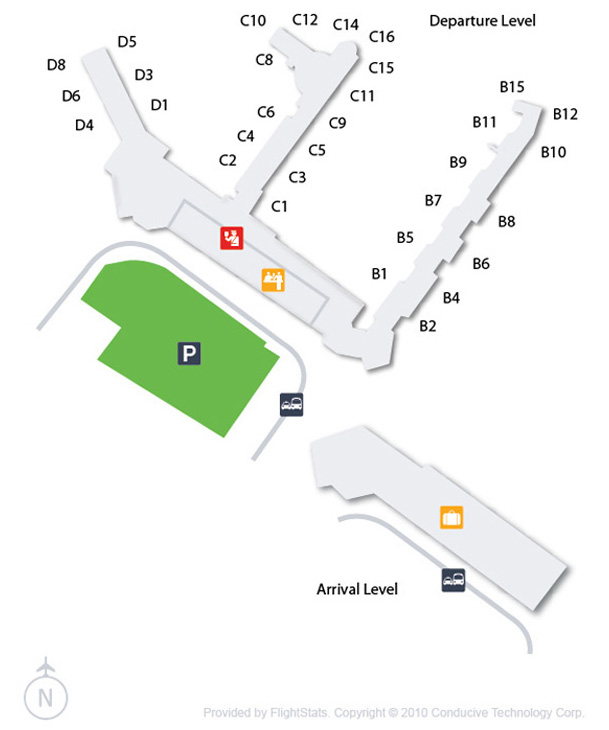 Taxicab services and bus services are provided from the airport. At this airport you will find plenty of facilities and amenities. Some of the best facilities of this airport include Free Wi-Fi Access, baggage storage, airline lounges, duty-free shops and gift & souvenir shops. 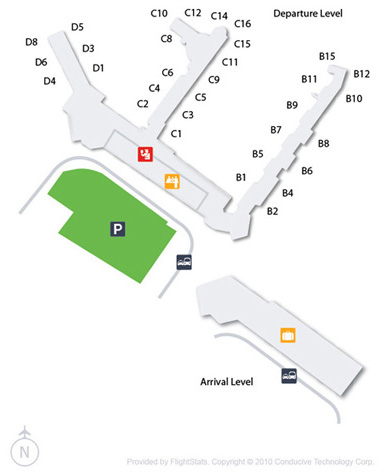 There are various types of parking facilities available at Louis Armstrong New Orleans International Airport. It offers 3000 space short-term parking garage and 2,500 space long-term parking garage. So now don’t take tension of parking at this airport. New Orleans International Airport will be getting Sun Country Airlines additional nonstop seasonal flight to Providence from 6 September 2019. This flight route will be operated three times in a week with roundtrips on Monday, Wednesday, and Friday. 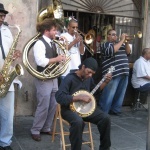 Find cheap hotels in New Orleans - Lowest rates for all sorts of New Orleans hotels!